These days, many home and business owners have turned to natural gas to power their homes and offices and to operate things like their furnace, water heater, gas stove, and more. While natural gas is a relatively safe source of energy, it also has its dangers. Gas line leaks can occur inside and outside of homes and businesses, and both (while rare) are dangerous. Natural gas has an added “rotten egg” odor to warn us of a leak. If you smell this odor, take these precautions and take note a gas line repair or replacement may be needed. Don’t use your cell phone anywhere near the scent. Don’t light any open flames. Shut off your gas valves. Don’t turn any electrical appliances on or off. Get a safe distance away from the house, and then call 911. Sometimes, people accidentally damage their gas lines while digging outside. If this happens, don’t attempt to fix the line yourself. Instead, give Timothy Off a call. We offer professional commercial or residential backhoe services that include gas line repair and replacement. 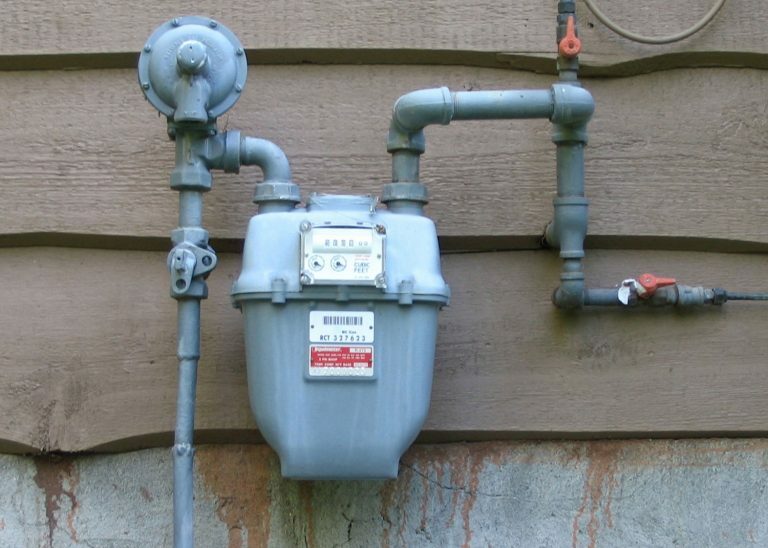 We can fix your gas line and get it back to supplying your home’s energy in no time. If you believe you have carbon monoxide poisoning, get outdoors for some fresh air and call 911 as soon as possible.